Choosing a wedding dress is a special experience for any bride-to-be. However, if you're working with a hurried timeline and simply can't afford to go to multiple appointments with your favorite designer, opting for a department store bridal gown could be a very promising solution. 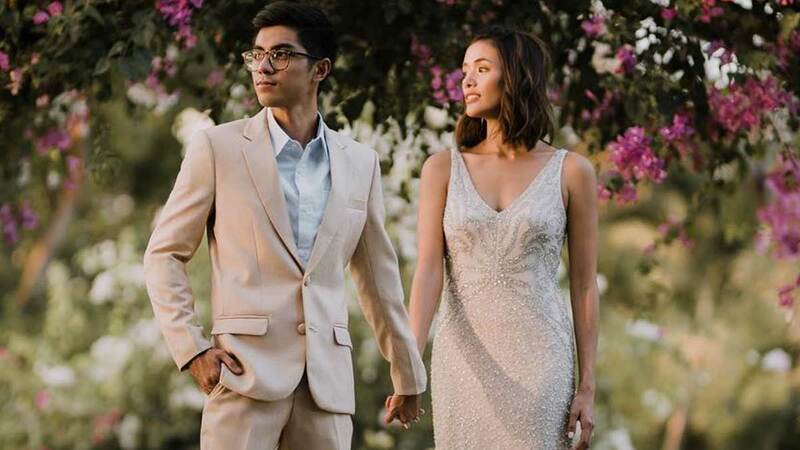 Case in point: travel blogger Kimi Juan, who recently tied the knot with her now-husband Thomas Caja. This smart move even helped the couple trim down their wedding expenses—they didn't go over their P300,000 budget, can you believe? Thanks for this savvy tip, Kimi!